Quick response so you can get back to work. 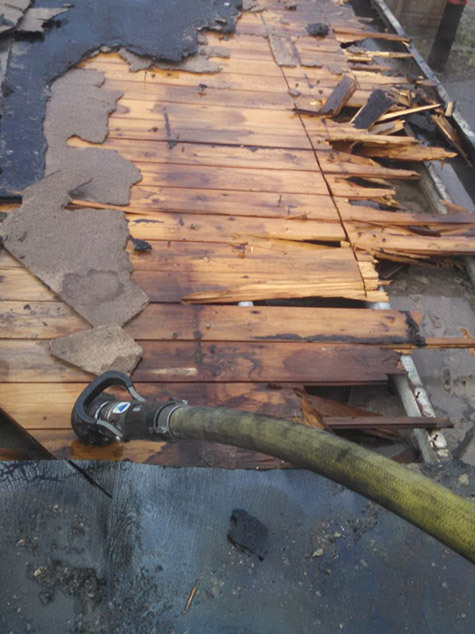 Chicago Fire Repair has been restoring commercial properties damaged by smoke and fire for over 20 years. When your commercial property is damaged in a fire, you must act quickly. At Chicago Fire Repair, we understand that every hour spent repairing and rebuilding your business is an hour of lost revenue. That’s why we’ve trained our team to handle your commercial fire repairs. They will respond quickly and get the work done efficiently so you can get back to work. We have over 20 years of experience in fire damage to commercial property due to large fires. We begin by immediately working on recovering what we can and preventing further damage. Our ongoing relationship with many insurance carriers has given us the knowledge needed to deal with the complexities of the insurance claims process. We aren’t finished until your business is damage-free, odor-free, and safe.